Please be in prayer for the Philippines as it was hit with a devastating Typhoon that has brought massive destruction. News sources are reporting that the death toll has surpassed 10,000. Hundreds of thousands have had their homes and livelihoods destroyed. Please also pray for the C&MA Churches of the Philippines (CAMACOP) as many communities with Alliance churches have been affected. 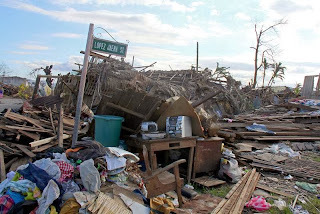 CEBOLESA (Cebu, Leyte, Samar Islands): Two pastors are still unaccounted. Tacloban Alliance Church miraculously survived and became the haven of evacuees. Almost all church members of Tacloban lost their homes. In Camotes, Cebu our church and parsonage partially destroyed. 25 members lost their homes totally as well as their livelihood. NEGPAS (Negros, Panay Islands): a) Roxas City, Capiz Alliance Church & school building totally destroyed. b) Sagay City -parsonage totally damaged. c) Barangay Rizal Outreach - church building totally damaged and livelihood of members. Coron Island: Three Alliance Churches totally damaged, no update yet from other islands. Bicol: Our church in Calaay Alliance Church planting was damaged, including the members' rice fields, banana plants. These churches represent whole communities that have been affected so please be in prayer for God to bring comfort and healing to the entire community. 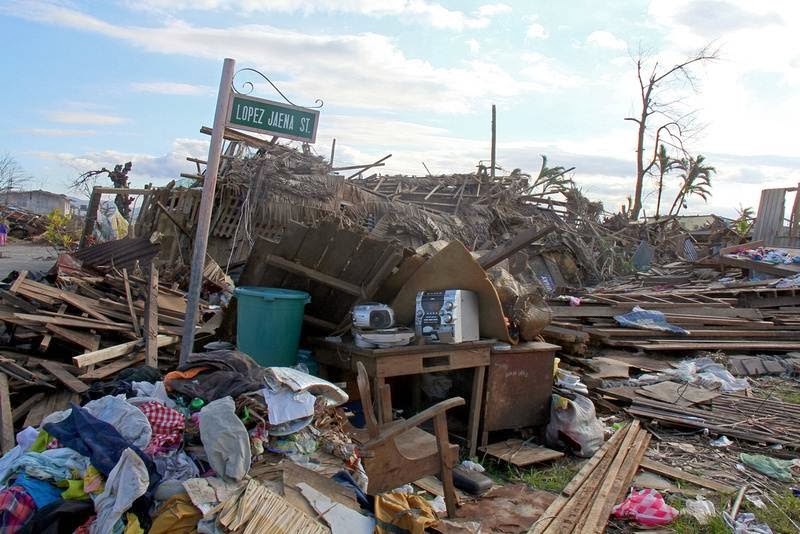 Donations for Philippine Typhoon Relief may be sent to The Christian and Missionary Alliance National Ministry Centre, designated to Typhoon Haiyan Relief. We will be participating in the Canadian Government's matching program where for every dollar donated by individual Canadians up until December 23rd the government will set aside one dollar for their Typhoon Haiyan Relief Fund. We are in communication with partner NGO's and with CAMACOP leadership to plan our response. As with disasters of this magnitude, we will be supporting immediate relief efforts and long term recovery efforts. We will post updates as available. Alliance Churches please note: Only donations collected from individuals are eligible for the government matching program. Money remitted for Typhoon Haiyan Relief from a general mission fund is not eligible for the match. Please specify the amount received from individual donations and if applicable, the amount allotted to this project from the church mission fund. Please indicate clearly in separate lines on the remittance form. Thank you!